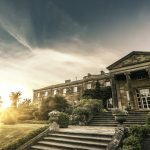 Hillsborough Castle and Gardens in County Down will be opening its doors to visitors daily starting on 10th April 2019. 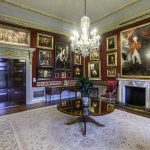 After five years, and a £20 million investment, Historic Royal Palaces has transformed this elegant Georgian house, unlocking the intriguing tapestry of stories hidden within. Visitors will be able to explore the Castle’s rich heritage by stepping into the exquisite state rooms that have been beautifully re-presented. 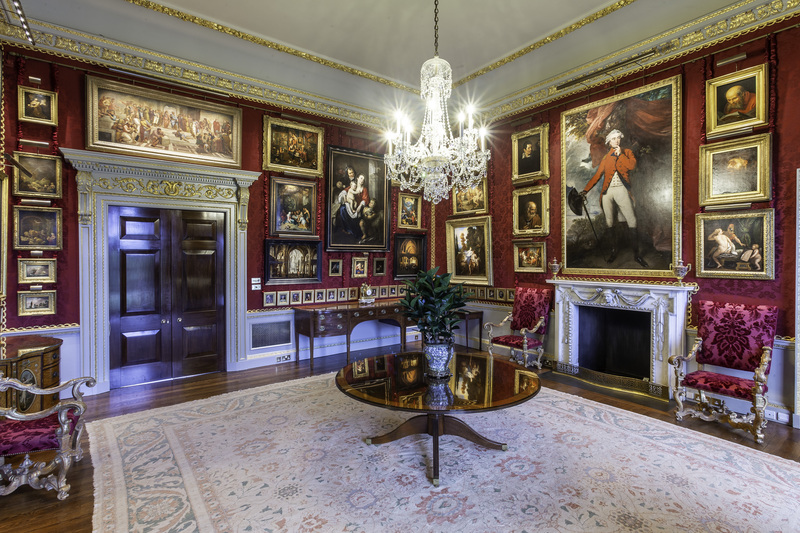 New decorative schemes and artworks will reflect the tales that the famous residence has to tell and guided tours will be hosted by the Castle’s team of expert explainers. 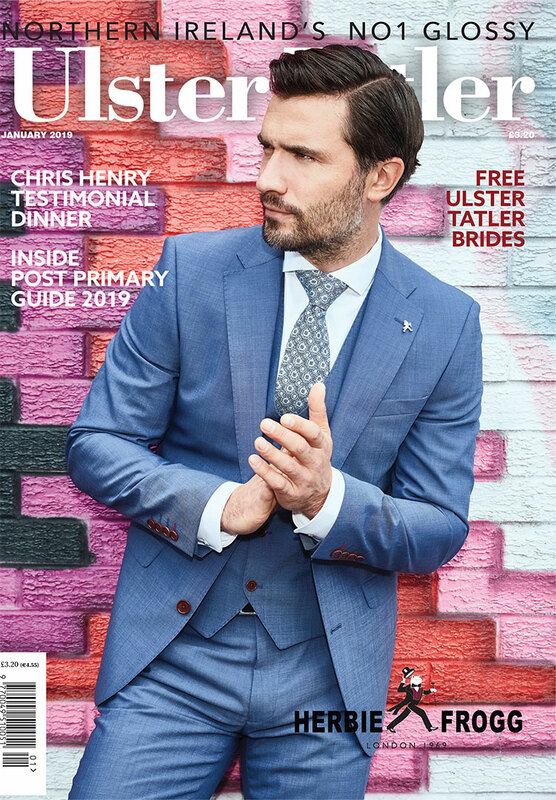 New research has uncovered fascinating characters from the Castle’s past – from royalty, to statesmen, all of which will be brought to life with these stunning tours and of course, through the new Visitor Centre set within the Castle Estate. A team of local gardeners are cultivating fresh produce in the very spot that would once have served as Kitchen Garden and would have been chief supplier to the residents of the house. 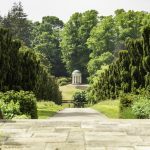 Hillsborough Castle and Gardens is set over more than 100 acres of grounds, with many hidden gems to uncover. Yew Tree Walk (Taxus Baccata ‘Fastigiata’), looking west towards Lady Alice’s Temple.